With the temperature in the 60’s and light winds this weekend there should be a lot of anglers on the water. It’s goes without saying that many people will be in search of sheepshead, but it’s been pretty hit or miss so far this year. 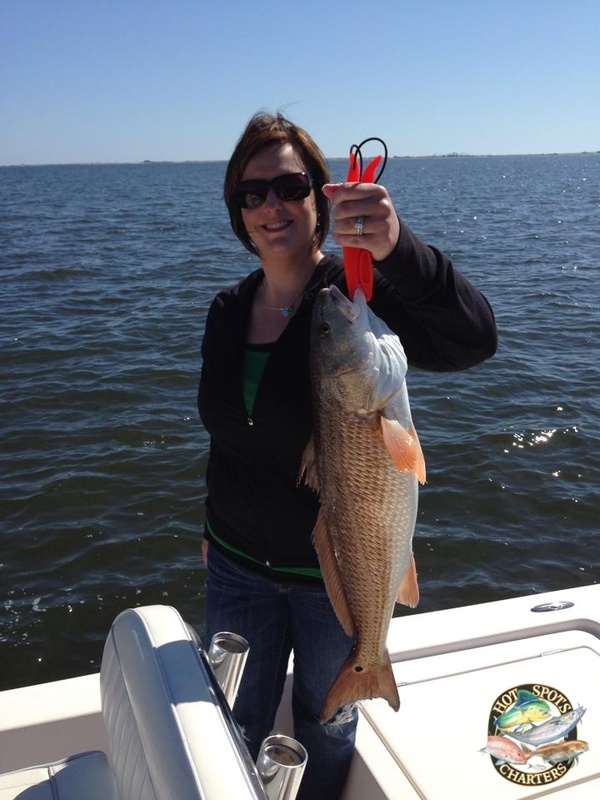 Bull redfish have been a tough find lately, but quite a few slot redfish are being caught in Santa Rosa Sound and around the river mouths at Escambia and Blackwater. You can still expect to find speckled trout in the rivers, bayous, and canals. The water temperature is pretty cold so try using soft plastic lures and working them very slowly. Amberjack fishing is probably the best bet right now for anglers looking for some offshore fun. They can be found on a lot of the larger wrecks and also on the Edge or other deep water rocks and ledges. Tuna reports from the rigs have varied from one angler to another, but it’s worth going if you can find a weather window. Live bait can be hard to find this time of year so be sure to bring along some bait to start chunking with. We’re getting closer and closer to the pompano bite really turning on, but like I’ve said the past few weeks now’s the time to hit the beach if you want to try to catch a big one. Try using a combination of live sandfleas and fresh peeled shrimp. 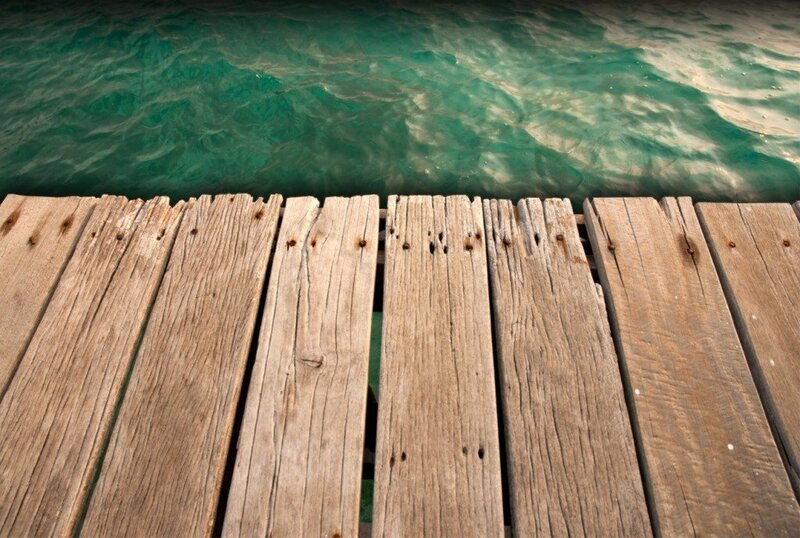 Reports from the local piers like the Pensacola Bay Fishing Bridge, Pensacola Beach Gulf Fishing Pier, Bob Sikes Bridge, and Fort Pickens Pier have been different from one day to the next. In the next week or two we should start seeing good numbers of sheepshead around all of these piers. The warm weather will definitely improve things for freshwater anglers, but the abundance of rain lately isn’t a good thing for the local rivers and lakes. There should still be some striped bass in the lower rivers to catch and the largemouth bass bite will get hot before long.